Anthem has had a troubled launch but BioWare General Manager Casey Hudson declares that the team has a lot in the works in a post-launch blog update. BioWare has stepped up to the plate to speak on the turbulent launch of its latest game. Anthem arrived in the homes of many when it launched this month, but not without its share of issues. The development team has already gotten the ball rolling with patches for Anthem, but shared a letter to the community in a post-launch update. 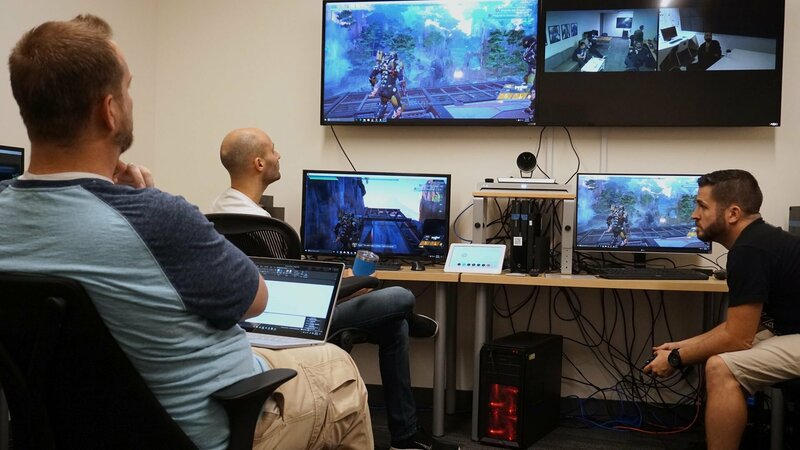 "In these first few weeks, our Live team has worked hard on that, delivering over 200 improvements through patches and live updates, across stability, loot and progression, customization, and more. With Anthem we’re trying something a little different than we’ve done before. And likewise our upcoming games will be different from Anthem. But with everything we do, we focus on staying true to our mission, creating worlds that inspire you to become the hero of your own story. So what’s most important to us is you, the players who have supported us in this journey. And we’re excited to prove that with Anthem, the best is yet to come." When a game launches these days, there's still a window of opportunity to improve upon the experience and entice new players in and old players back if they initially gave up. 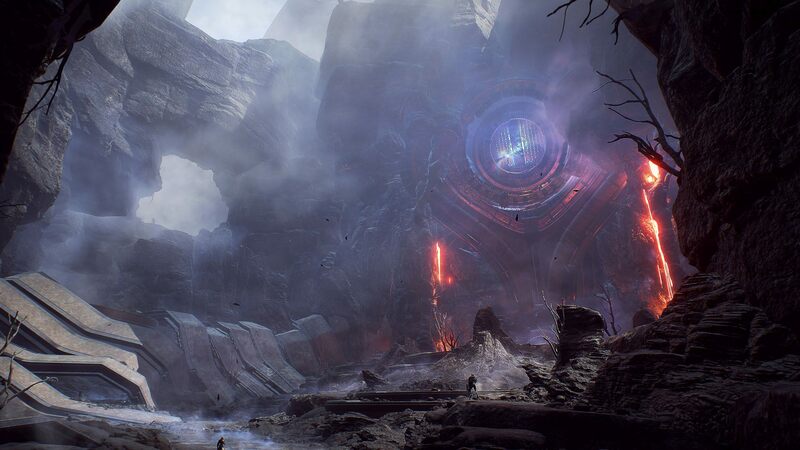 Connected shooters like Anthem have even more of an opportunity than most, but we'll have to see if BioWare can get things together before the major Cataclysm event that sets off the game's next stage. Anthem is available now on PC, PS4, and Xbox One. Stay tuned to Shacknews for additional gaming and tech updates. That reads like a letter from someone you dumped writes to you. You've moved on but I'll become a better person and live my own life Tom! From your analogy I expected more "You'll never find another like me!" Sheeeeit, you're a clone yourself. So how did that player walkout for a week go? After playing Division 2, there's no chance I play Anthem any time soon. This is coming from someone who vastly prefers the sci-fi genre to modern day. Even given an entire year to work on it, I'm not sure they could get Anthem to a state where it competes. I hope they prove me wrong, but I have no confidence in Bioware these days.